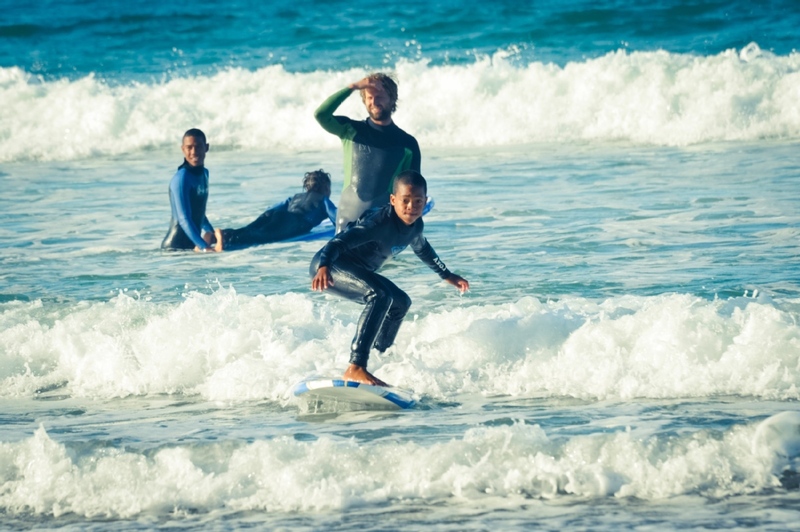 Empowering marginalised youths through surfing. To be empowered is to create a life of opportunity and success, despite one’s circumstances. Surfing teaches one to be empowered because surfing teaches commitment and dedication and with commitment and dedication any person can rise above their circumstance and create opportunities for themselves and others. Commitment and dedication is the two most important requirements for personal empowerment and to foster empowerment one must teach commitment and dedication before anything else. 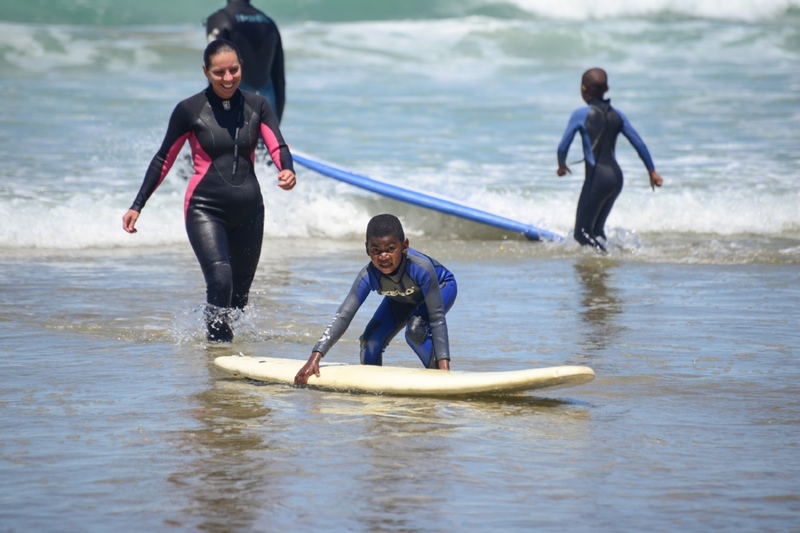 Volunteers work directly with those children partaking in The Surfer Kids Core Surf Program, our primary vehicle for empowering marginalised youth. Volunteers assist the youngest children (those that are newest to the program) in the ocean, teaching them surfing and swimming skills, helping them to surf small waves in the shallows, and generally being of assistance, providing the physical strength lacked by the children, but which is required to surf small waves. 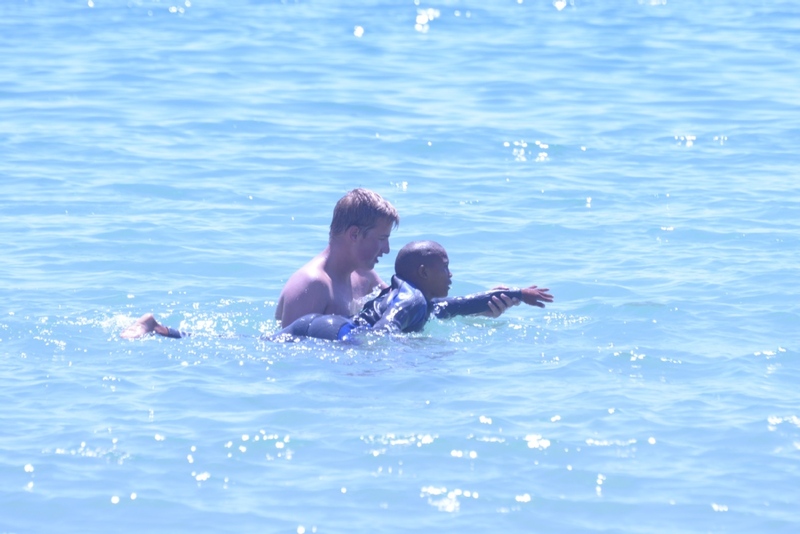 Volunteers also play beach games with children, when conditions aren't favourable for surfing, and are responsible for general supervision on the beach. Volunteers also help with packing & unpacking surfing equipment before and after surf sessions and with the maintenance of surfing equipment, doing surfboard and wetsuit repairs. 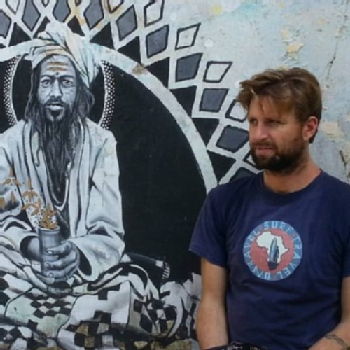 Volunteers DO NOT need to have any previous surfing/ocean experience. Volunteers must however be comfortable in water and be able to swim. 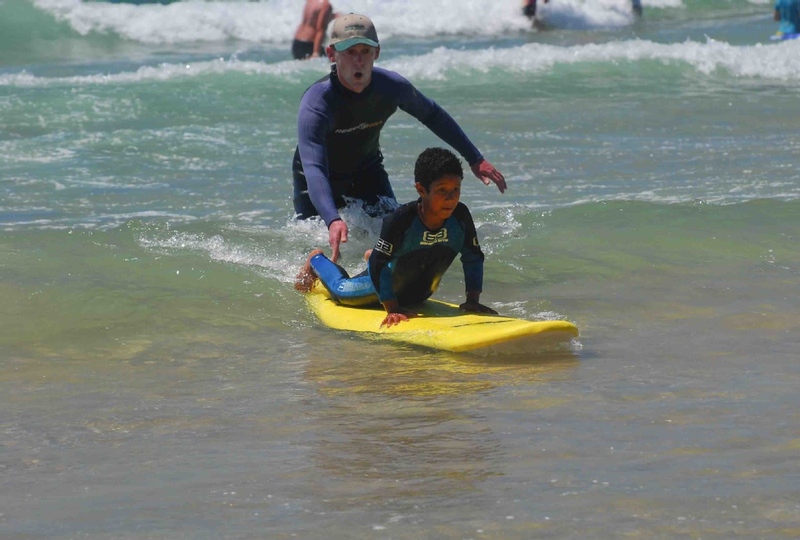 Volunteers will be carefully instructed on how to assist children while surfing. Volunteers will also have the opportunity to learn surfing themselves. Included in the Volunteer Program is a series of introductory surf lessons by a professional Surf Instructor and volunteers will be able to continue surfing, on a daily basis in the mornings, before assisting the Core Surf Program. Monday to Saturday, every week of the year, except 15 December to 15 January. 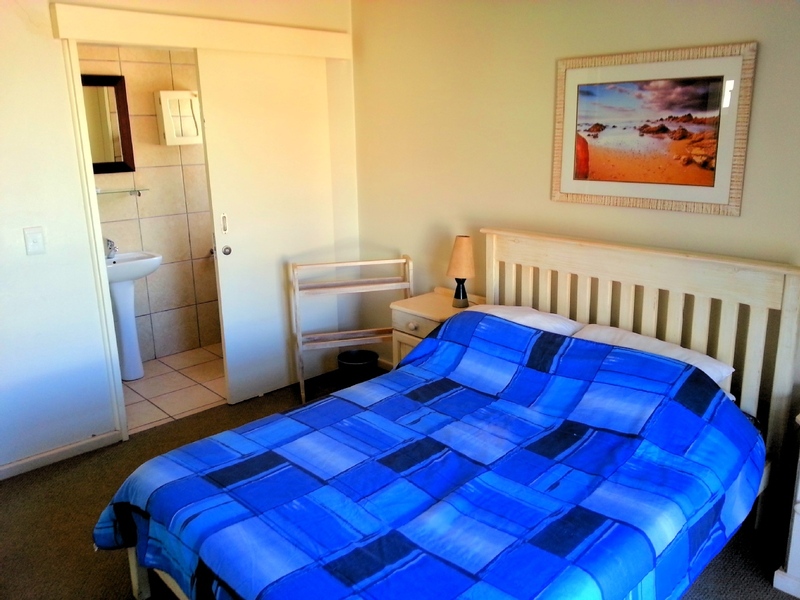 Volunteers are accommodated in comfortable flats/apartments, 2 - 3 min walking distance from the beach. The flats are modern and stylish, are equipped with all the necessary utilities for a comfortable stay, and are located inside security complexes. All flats are 2-3 bedroom flats, with a maximum of 2 volunteers per room, with separate rooms for men and women. 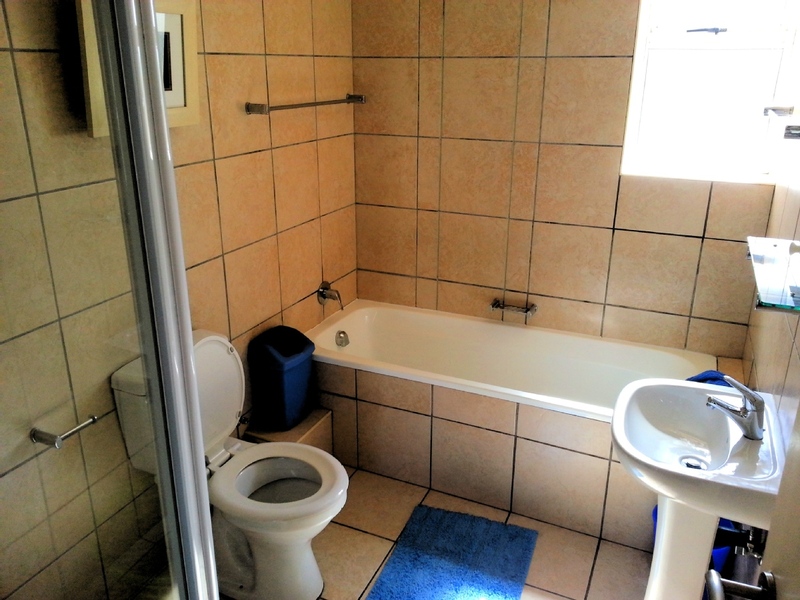 Each flat has its own bathroom, lounge and kitchen. All meals (breakfast, lunch and dinner) are included in our Volunteer Program (from Monday to Saturday) and served at a local restaurant located at Diaz Beach, 2 minutes walking distance from volunteers' accommodation. R3,300 (ZAR) per week. Approximately US Dollars 250, depending on exchange rates. 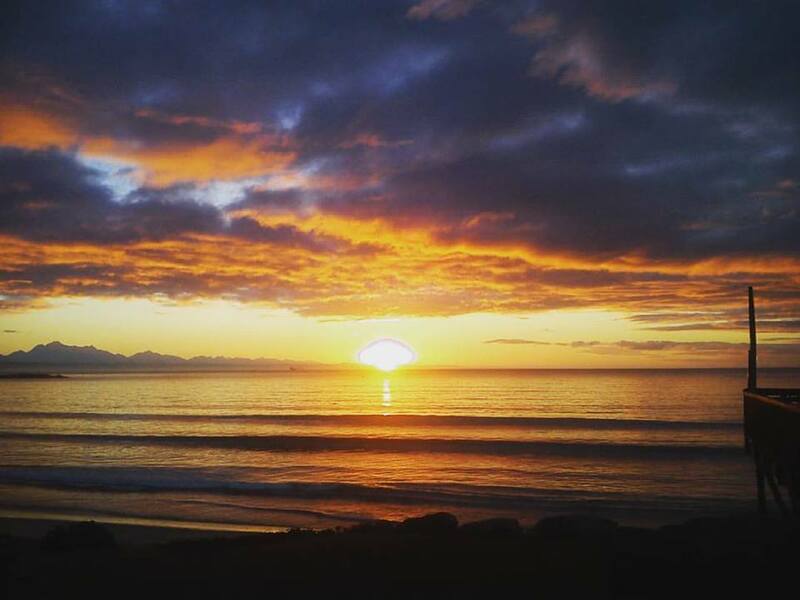 Diaz Beach, Beach East Boulevard, Mossel Bay, South Africa, Mossel Bay, South Africa. 67% response rate , 71 hour(s) response time. In 2016 The Surfer Kids realized their long term goal, and achieved their most significant milestone to date, by opening a permanent headquarters at Diaz Beach. 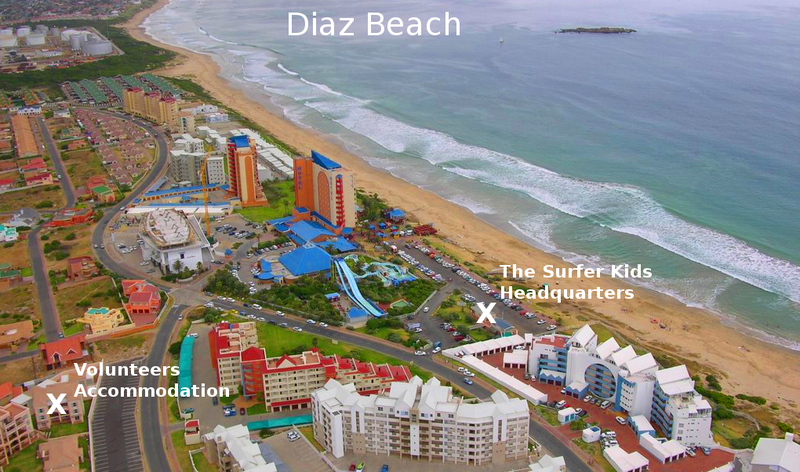 The Surfer Kids Center at Diaz Beach houses an equipment inventory, a surfboard repair facility and a media center with high speed Internet. 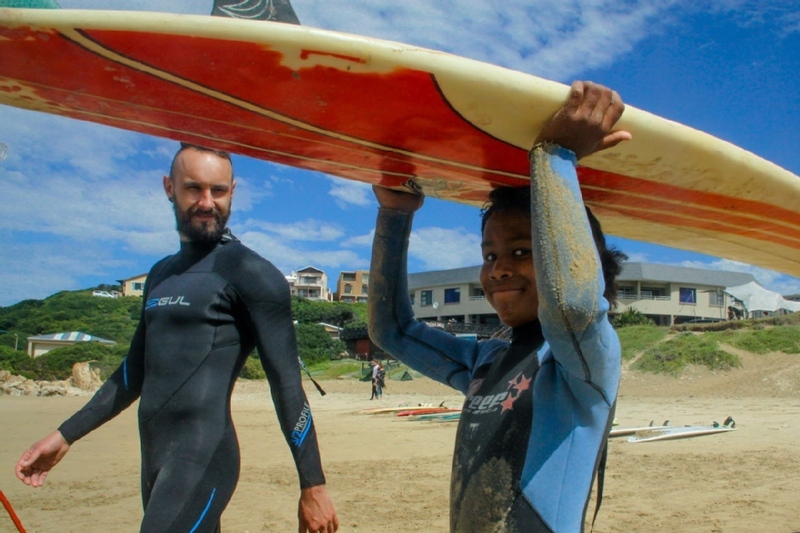 It has enabled The Surfer Kids to vastly expand the scope and efficacy of their program.  We at The Surfer Kids would love to hear from you!